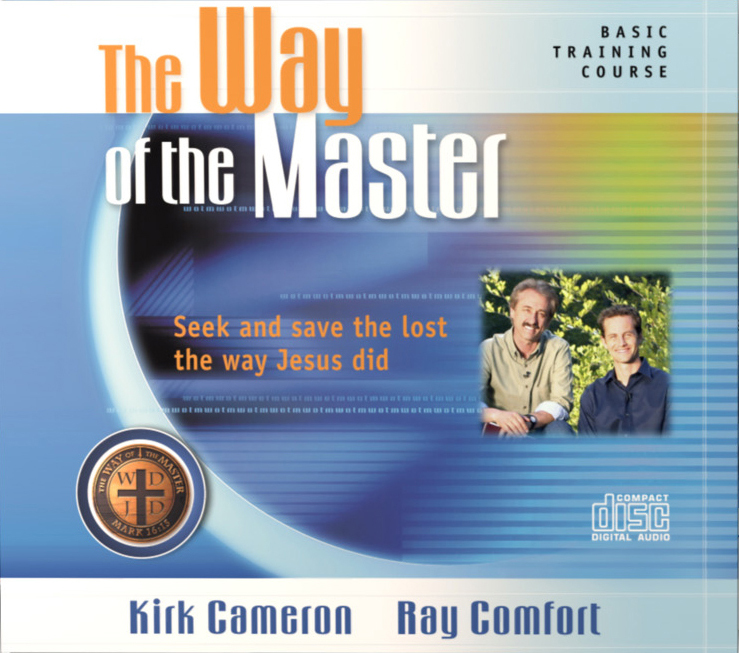 This 4-CD Set includes the audio track of the “Basic Training Course” DVDs. 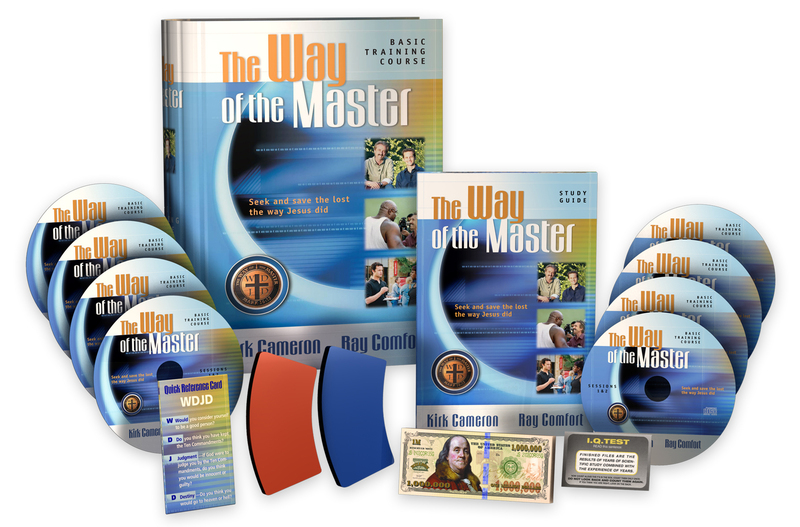 These are useful for the leader to gain further preparation, participants who miss viewing the video in the group meeting, or anyone who wants to hear it again as a refresher (277 minutes). 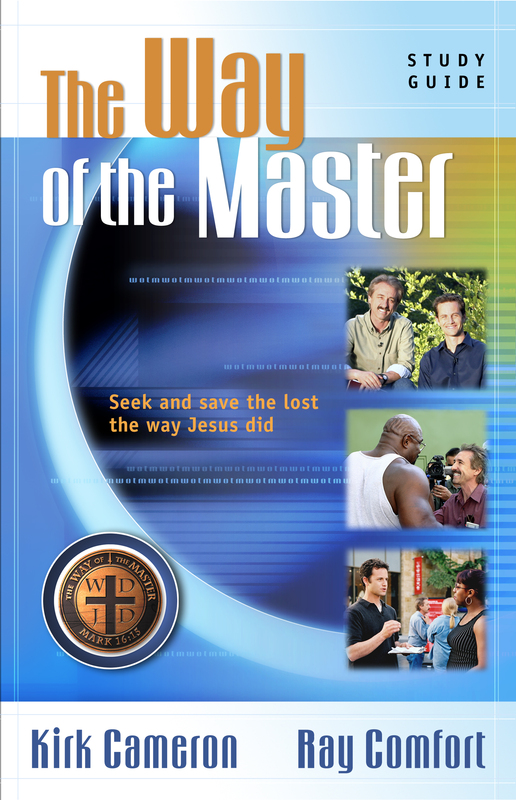 Designed for use with “The Way of the Master” Basic Training Course, this handy, pocket-sized laminated card has two mnemonics to help you remember what to say when witnessing (10 cards/pkg). 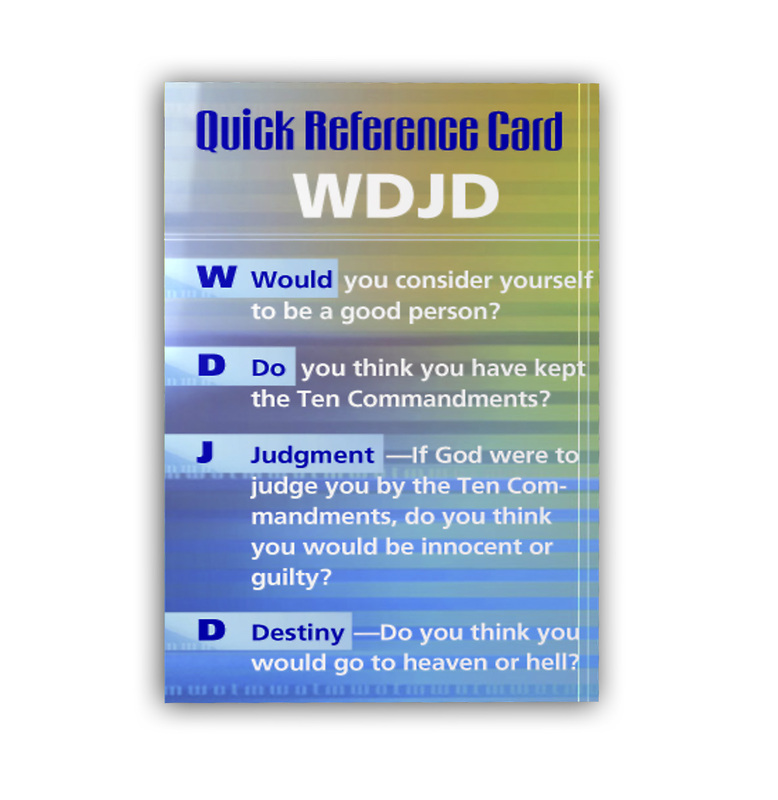 One Quick Reference Card is included in the “Basic Training Course”; order one additional card for each participant. 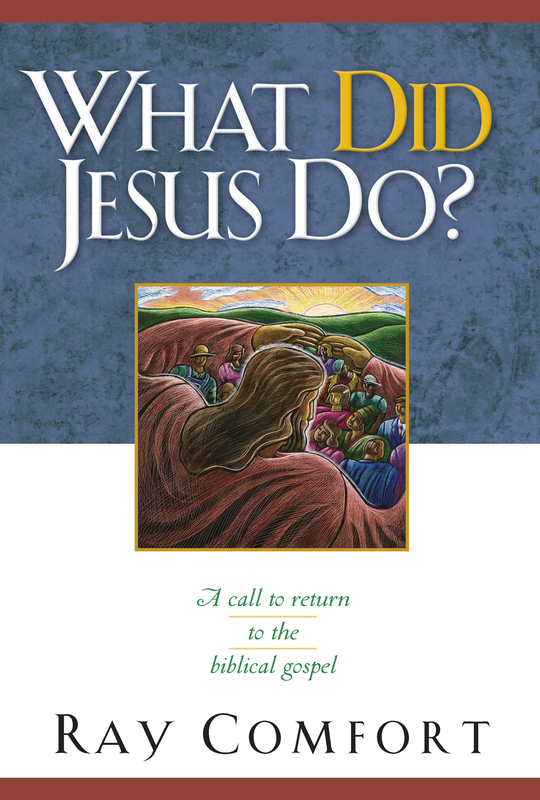 Rather than wonder “What would Jesus do?” we should look to the Scripture to see: What did Jesus do? 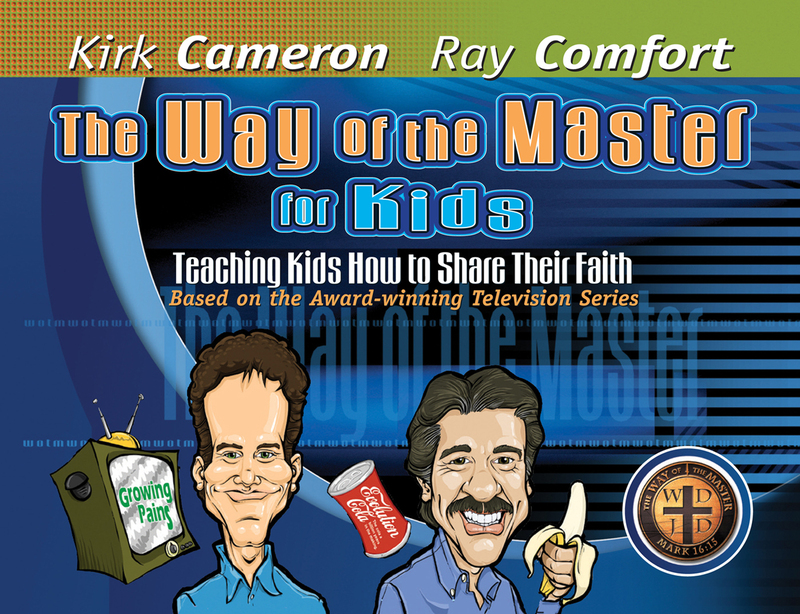 What was the way of the Master Evangelist in the most important of issues—reaching the lost? 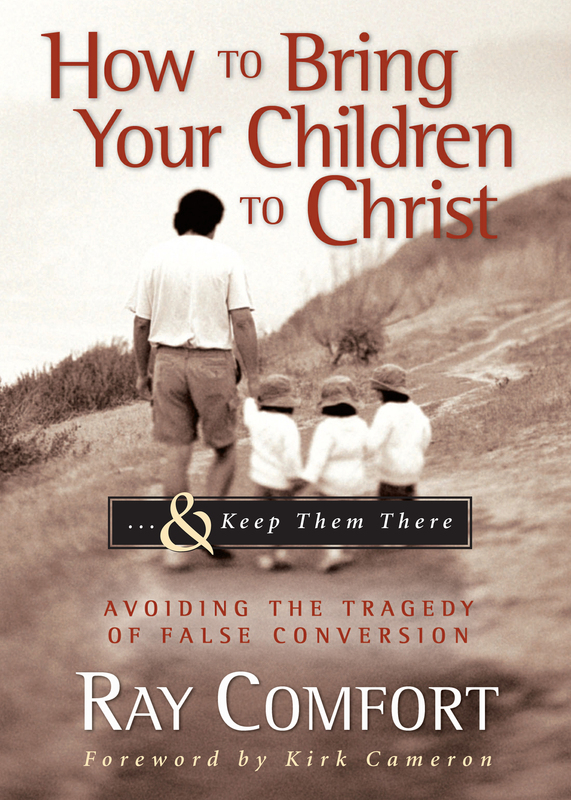 Why did He use a radically different approach than that of the modern Church?